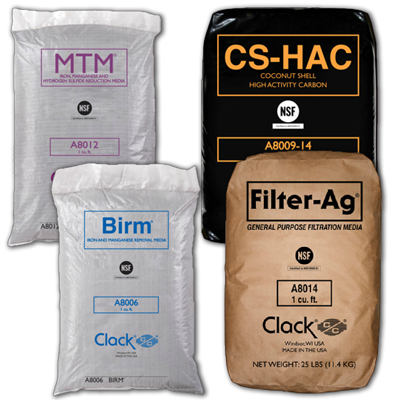 Filtration Media (Replacement Media for Media Filters) | Applied Membranes Inc.
AMI carries a large range of filtration media and support media to be used in most types of media filtration systems. Long useful life for lower maintenance and labor costs. 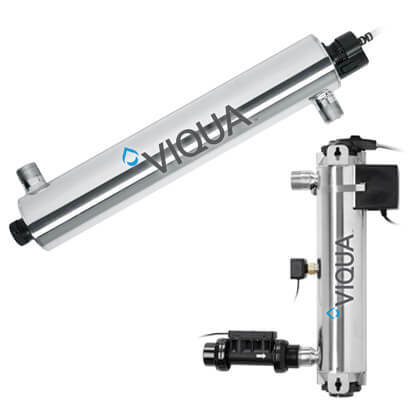 Most media types require only periodic backwashing, resulting in low operating costs. Durable material and wide temperature range. Most media types are naturally occurring, inexpensive materials. For reduction of chlorine, organics, color, tannin, and objectionable tastes and odors. *YMC1240RCOCO65 Prop 65 Tested Carbon may be subject to minimum orders depending on stock and availability. All Carbons are also available in 1100 lb. super sacks.